As one of only 1000 doctors world wide to achieve the elevated position of Diplomate of the American Association of Endodontists, Dr. Joseph Palermo leads the way in endodontic care. My staff and I are committed to creating an atmosphere that is genuinely compassionate. Through the use of systems, ideas, and people, we will develop a positive, nurturing sanctuary that provides each of us with a safe environment to grow and fulfill our needs both personally and professionally. It will be a place of mutual respect, clear communication, laughter and teamwork in an atmosphere that is fun, enthusiastic and light-hearted. We will be an empowered team that enjoys the freedom to meet this vision. We will provide a safe haven for our patients that will alleviate all of their individual fears and accommodates their personal needs. They will not want to leave our office for fear that the inner peace we have provided may not be found again outside of our office. Their experience will be a pleasurable one that they will not soon forget. Our office will have a reputation of being so gentle, tranquil and caring that we will draw patients from all of the best referring doctors in our area. 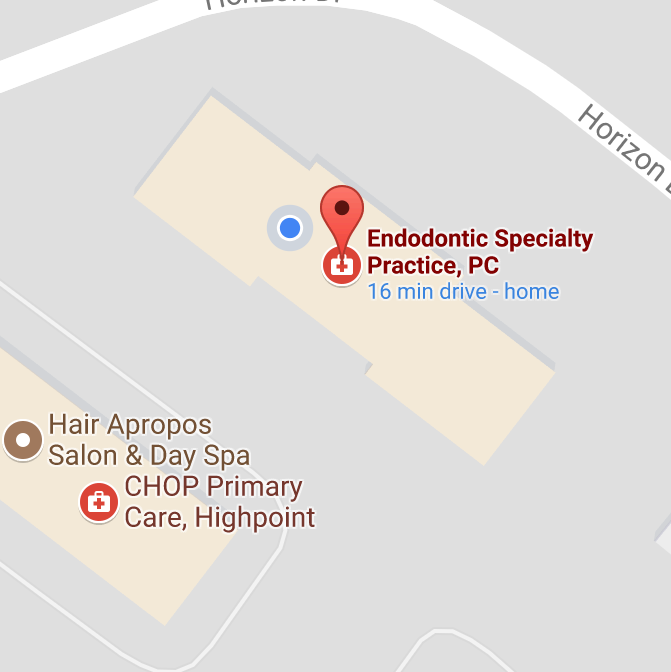 Our office will be filled with pride, a sense of ease and calmness that allows us to provide excellence in endodontic treatment that is unsurpassed. You can be confident that you will find us professional, friendly and above all, genuinely compassionate. Our patients' comfort is our first priority. We have emergency appointments available daily. Our front desk staff will contact any dental insurance company to obtain coverage details and review this information with our patient prior to their appointment. We have an emergency number on our answering machine should an emergency arise outside of our normal business hours. This line is directly connected to one of our doctor, you will never reach an answering service.